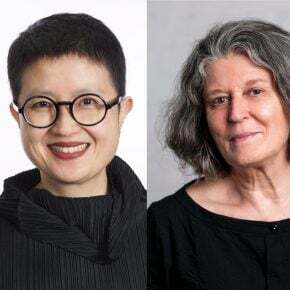 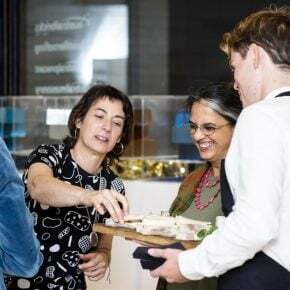 Please join Parlour and AWS for the Sydney Summer Salon with Jocelyn Jackson and Sandra Lim, hosted by Cox Architecture on 4 December. 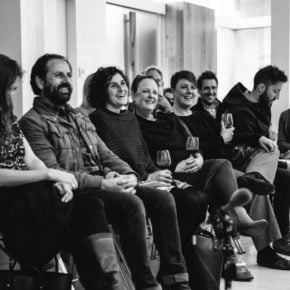 The Parlour Seasonal Salons are convivial quarterly events for the Parlour community. 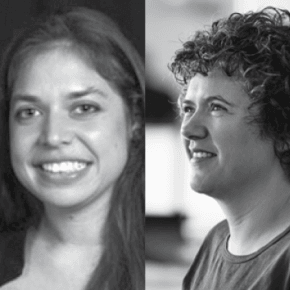 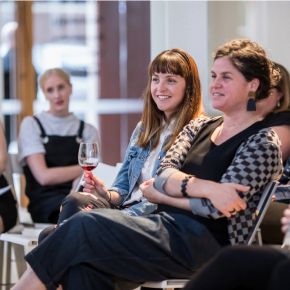 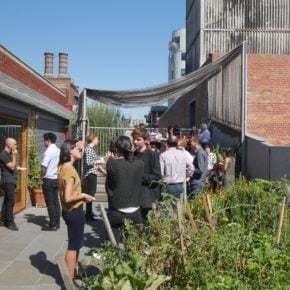 Please join Parlour, AWS and The Findlay Project for the Hobart Winter Salon with Megan Baynes and Rosa Douramanis, hosted by Brickworks on 6 July. 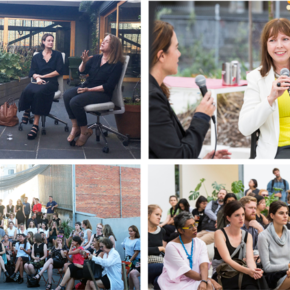 Please join Parlour and AWS for the Brisbane Autumn Salon, hosted by Brickworks on May 24. 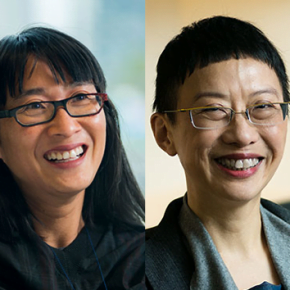 Join Ann Lau and Fiona Young for the Melbourne Autumn Salon, part of Melbourne Design Week. 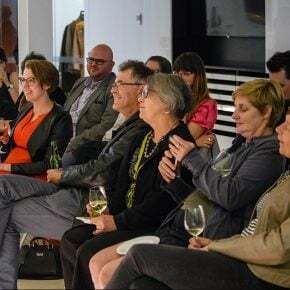 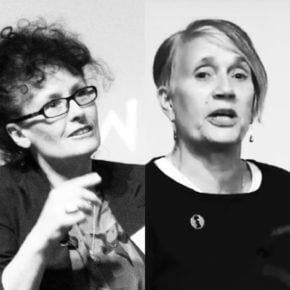 Summer Salon – Karen Burns and Jos Boys! 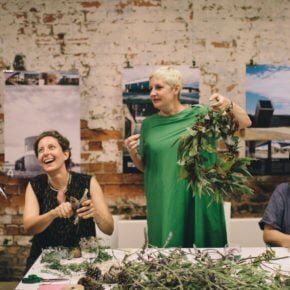 Join Parlour and AWS for a great conversation between Karen Burns and Jos Boys about decades of feminist activism in architecture! 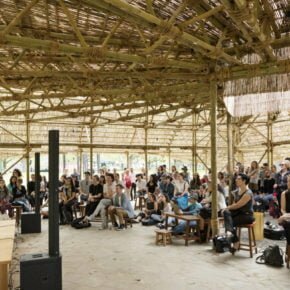 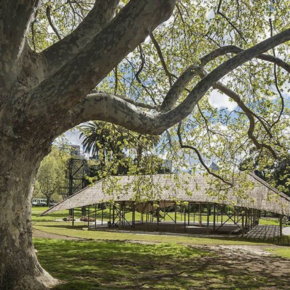 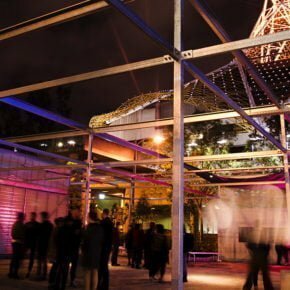 Parlour and AWS invites you back to the MPavilion for the 2017 Parlour Spring Salon with Meaghan Dwyer and Linda Kennedy. 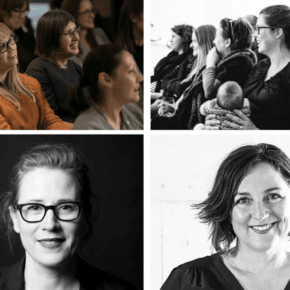 Please join us and guest speakers Kerstin Thompson and Clare Cousins at the Parlour Spring Salon.